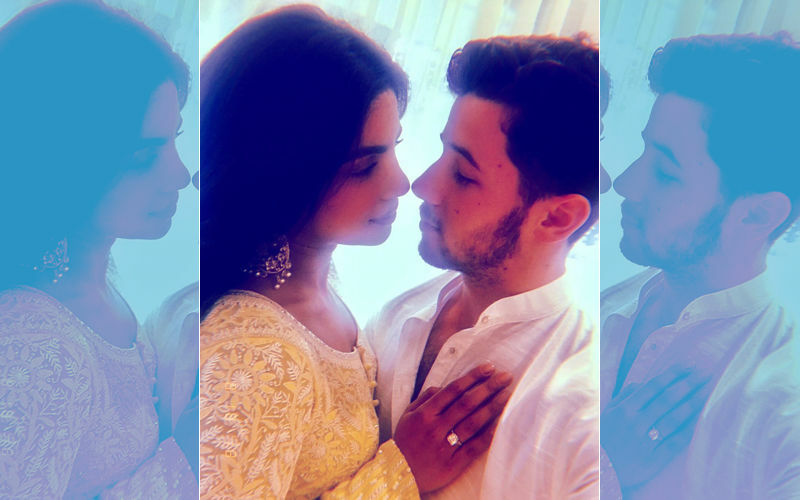 Newly engaged Priyanka Chopra and Nick Jonas are the talk of town. 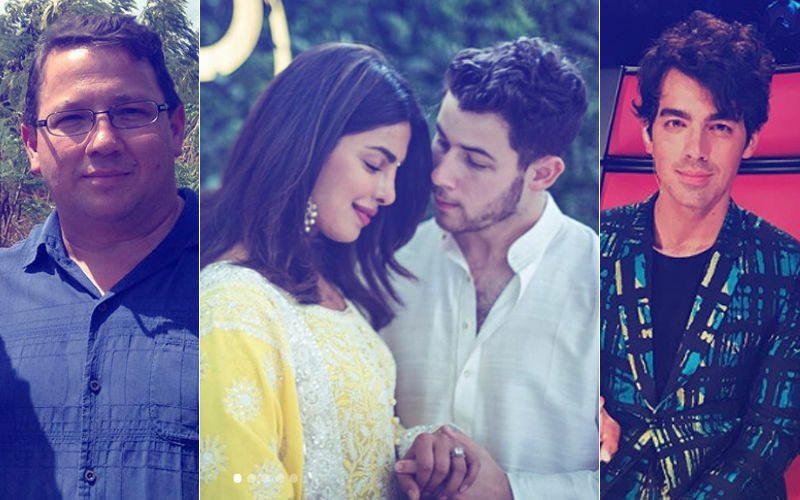 On the same day as their engagement today, PeeCee's good friend Karan Johar took to social media to share the news of Koffee With Karan coming back on air. 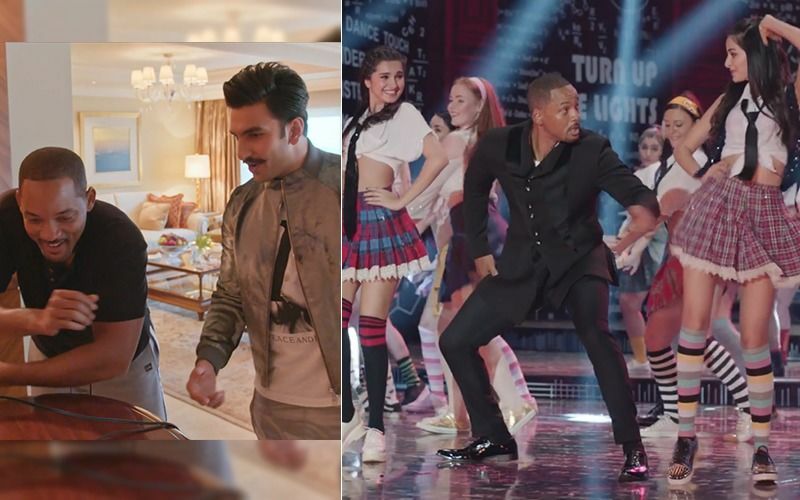 Karan shared the first look of the show in two pics. The first was just to tease his fans about him beginning the new season. He captioned the pic as: "Time to wake up and smell the ....... COMING SOON(sic)." A little while later, KJo went online again and shared the first look from the show. Not just that, he even informed that the Koffee cup would not be red anymore and it has now turned black. He captioned the pic as: "And here it is!!! #KoffeeWithKaran , premieres 21 Oct, Sundays 9 PM. @StarWorldIndia (sic)." 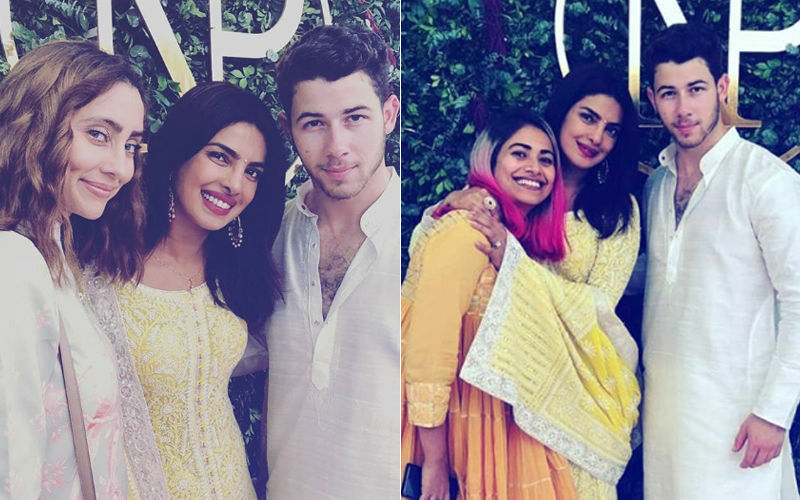 With the news going like wildfire, people all are speculating that Karan might just shoot an episode with Priyanka and Nick being the first guests on the show. Coincidence talking! 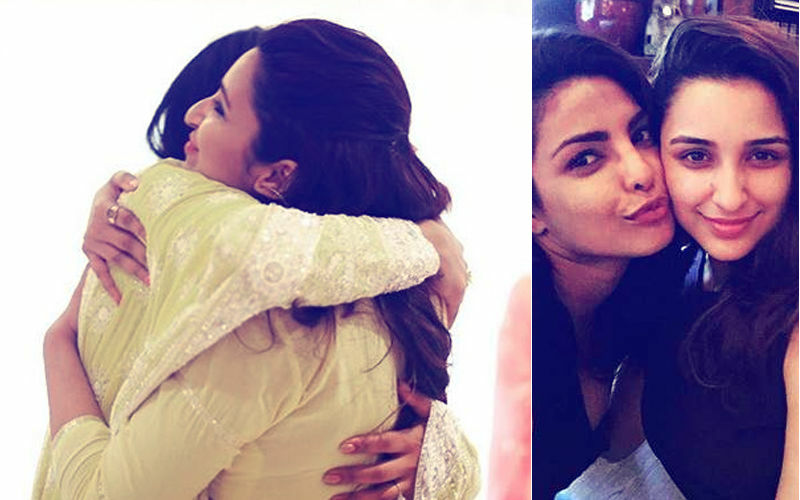 After the engagement today, KWK could possibly be the first time that Priyanka and Nick might come together onscreen for the world to see. Well, speculations are loads. Let's wait and watch for an official announcement. 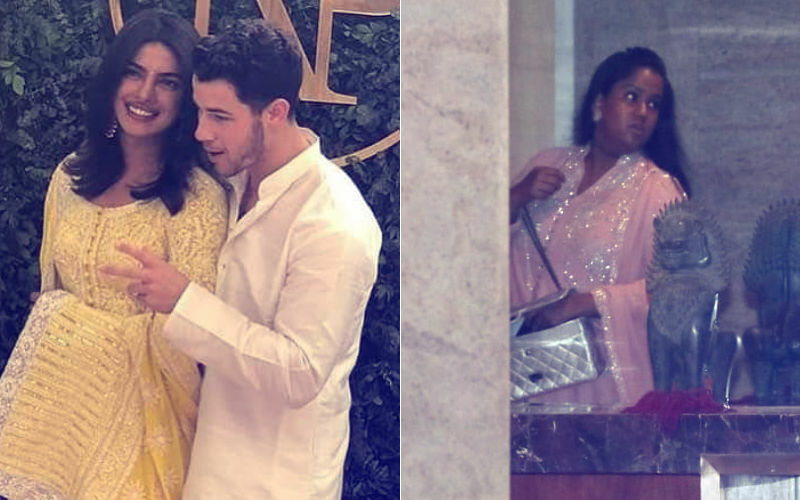 For now, SpotboyE.com takes you to the engagement party that Priyanka and Nick have thrown to their friends in Bollywood. 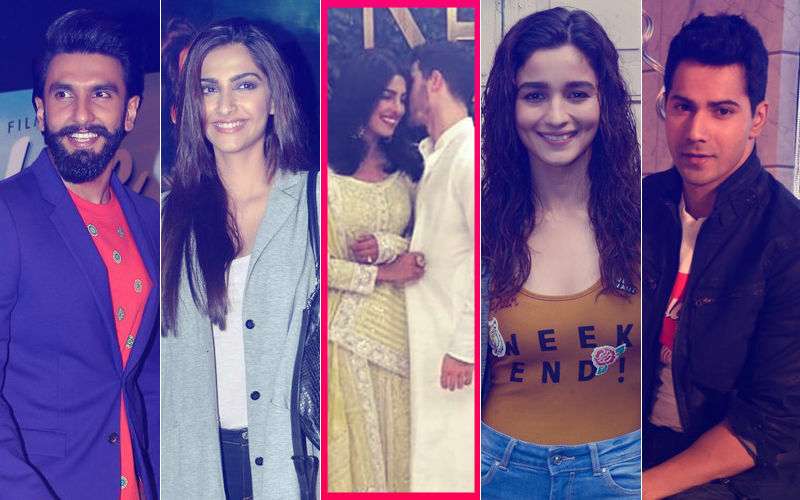 Stay hooked on as we will keep bringing you more and more stories from the biggest engagement party of the season.